In 2016 Arts Northern Rivers partnered with local Indigenous woman Dale Simone Roberts who worked alongside the Elders to record their stories and commissioned award-wining Bangalow photographer Kate Holmes to take their portraits. I have always had a great love and interest in our Indigenous culture and history and around 15 years ago when I moved back to Country I began to reconnect with the local Aboriginal community. I attended all the cultural events I could get to and began introducing myself to the Elders. Out of these events and meetings we spoke a lot about sharing knowledge and stories, which evolved into both making a documentary for NITV and studying to become an IT teacher and teach in the Aboriginal portfolio of TAFE. I was teaching computer basics out on community in Box Ridge, Tabulum, Casino and Lismore. I developed a very simple way to teach the basics, through digital story telling. One of the classes I took was the Bundjalung Elders Council, who had a great time sharing their stories and learning some basics on computer. 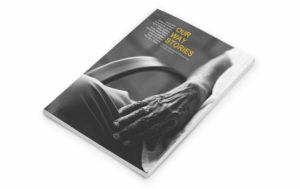 Through this and some funding that TAFE sourced, a team of us put together a book of Elder’s stories. They were so happy and proud to be acknowledged, and the book became a prototype for Our Way Stories. After discussing ideas for a book project with some of the Elders from Casino to Fingal Heads, we set up the project with four Elders who would be the cultural advisors and myself as the project manager. These Elders helped contacting other Elders that they knew and checked through the stories and content to give their feedback on protocol and cultural issues. With support from Arts Northern Rivers and some funding, we went ahead with the project, which has resulted in 10 stories from our Aboriginal elders from the Northern Rivers area. 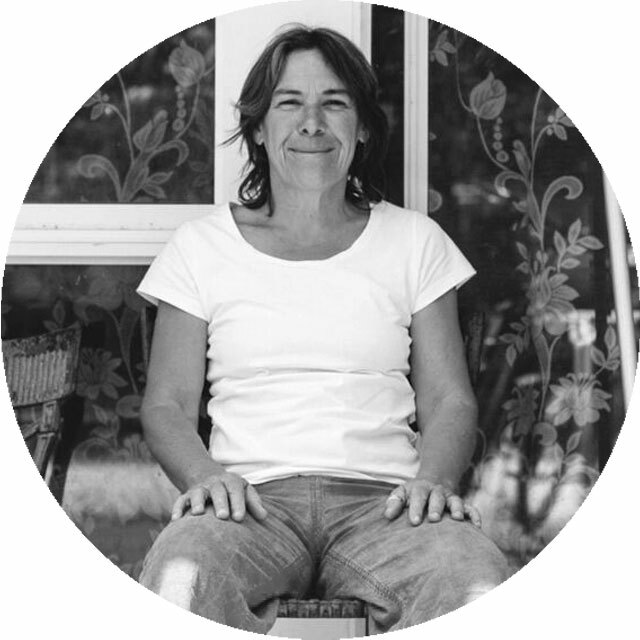 Kate is an multi award winning freelance photographer from Bangalow, northern NSW Australia. 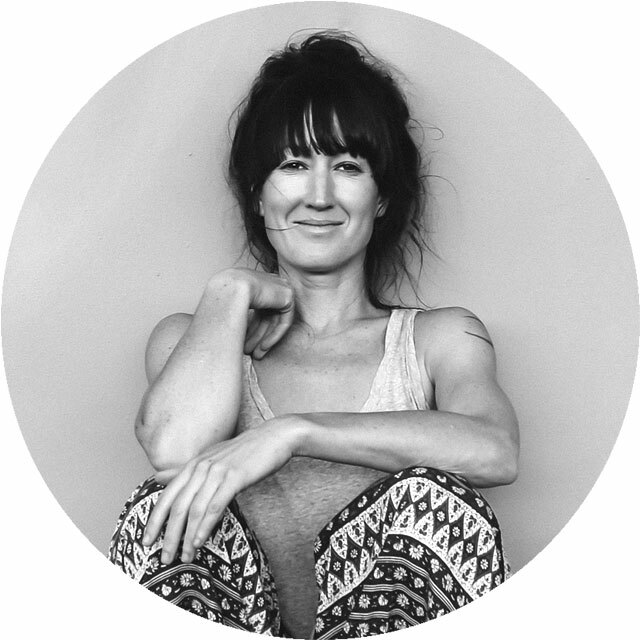 She specialises in a diverse range of photography including weddings and events, portraiture, stills photography for film and documentary, dance and theatre, as well as architecture, commercial, lifestyle, food and fashion photography. Kate’s work has been published internationally. She lives with her son on acreage in Newrybar with a whole bunch of chooks and fearie wrens. Arts Northern Rivers would like to also thank Pozible and over 150 individuals who supported the project through generous donations.